The 42-year-old shared the good news on Wednesday (April 27) by posting a photo of her newborn twins on her Weibo page. In her post, she thanked her children for helping her and her husband understand a new aspect of love. Young also expressed gratitude for the doctors and nurses who helped with the delivery and the people who sent well wishes during her pregnancy. 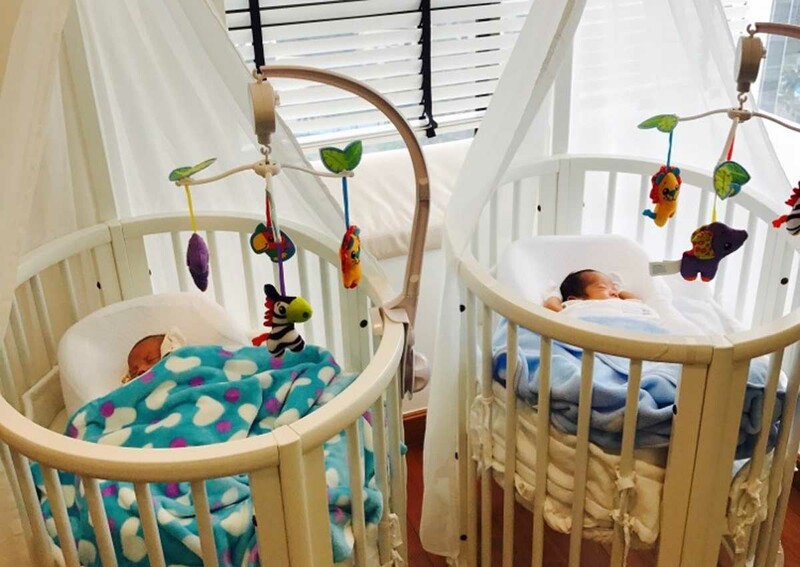 Although she did not disclose the names or gender of her babies, netizens are guessing that the twins are boys because of the blue blankets in the picture that she posted online. The actress married Khoo Shao Tze in a star-studded wedding held in Singapore in November 2013.